It’s 10,000 square feet of luxury, five bedroom, four fireplaces, six bathrooms and two wet bars, if your dry. 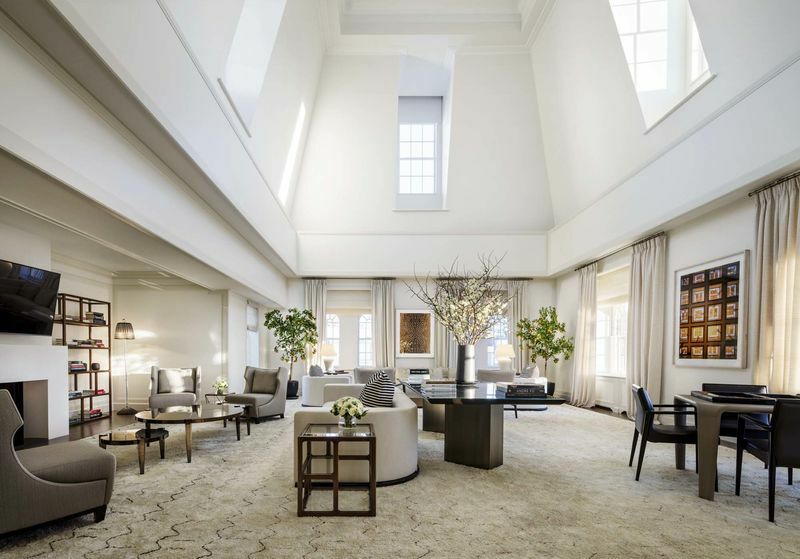 The living room, with 26-foot ceilings, is located in the corner tower of the building and is large enough to be converted into a full-sized grand ballroom. 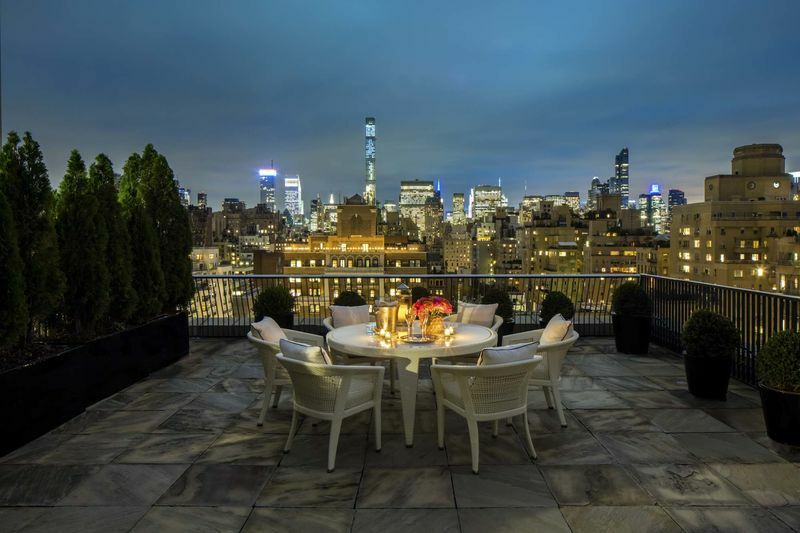 Outside, there’s a 2,500-square-foot rooftop terrace that overlooks Central Park. 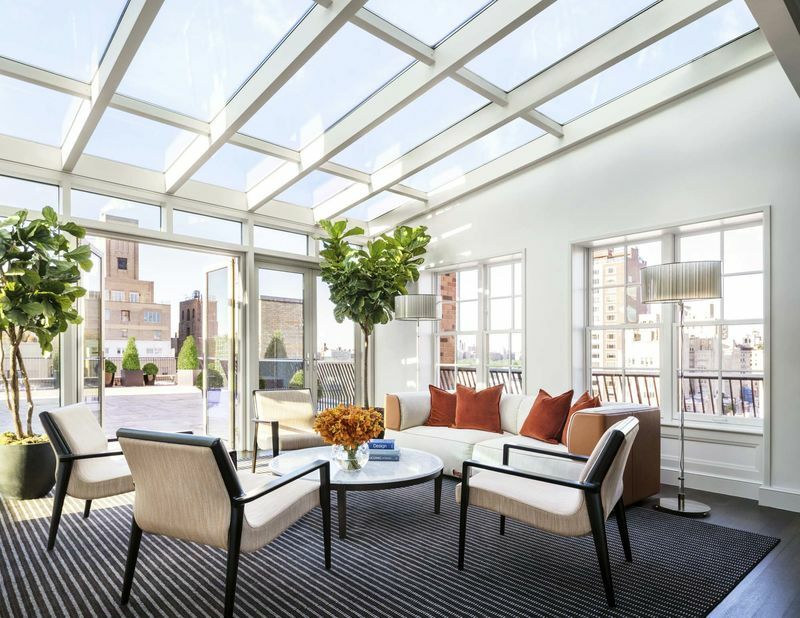 An atrium leads out to the 2,500-square-foot terrace. The Mark Hotel was built in 1927. The interior underwent a major renovation from 2006 to 2009. 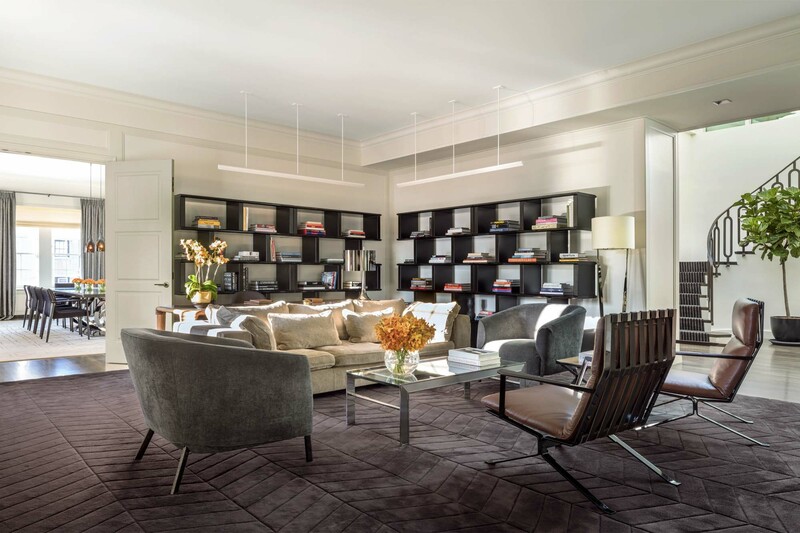 While the historic exterior was untouched, the entire inner workings of the building were replaced, with interiors rethought by famed designer Jacques Grange. At seventh five thousand dollars an night, nearly everything is at your disposal. A round the clock room service, complimentary bicycles. Guest have the option to charter a 70 foot sailboat and pedicabs to hire. 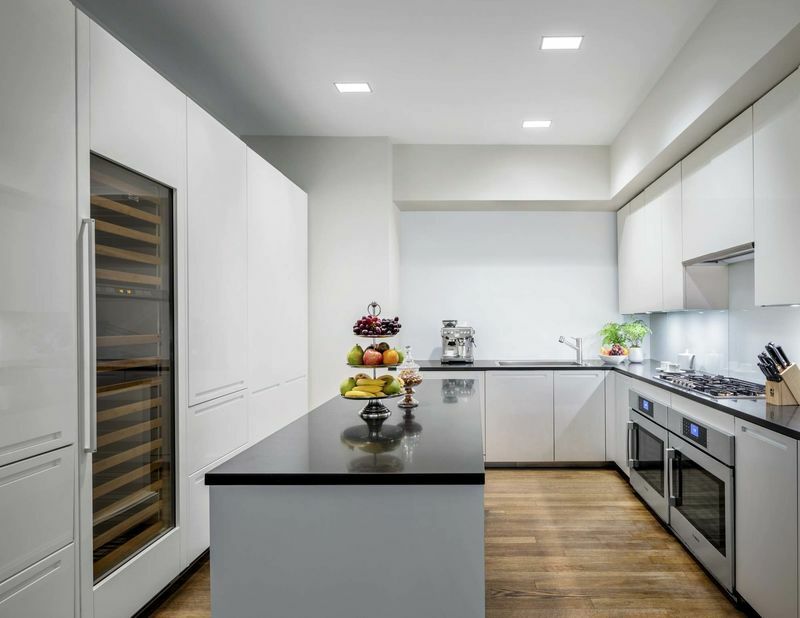 A chef kitchen, should you want to entertain. For those weary travelers wanting more than a box. 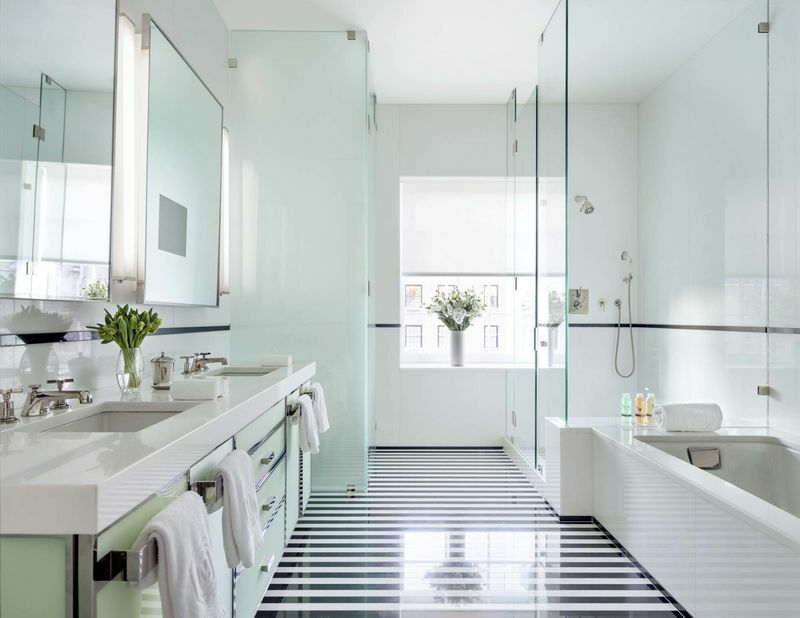 The Penthouse at the Mark Hotel in New York City, could be what you need. 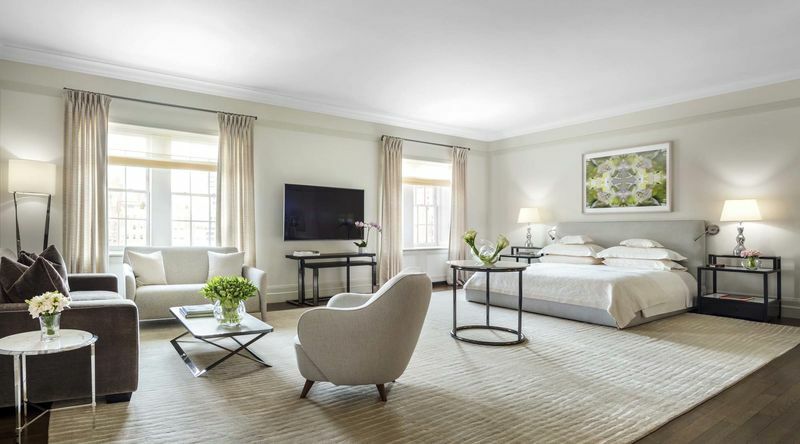 At $75,000 per night ,its in the most expensive hotel room in America. This entry was posted in Buisness, Living and tagged Hospitality, Luxury., Mark Hotel. Bookmark the permalink. ← Would you question her if……….